Israel has been acutely aware in recent years of the incessant virtue signaling by politicians in certain European Union countries like Ireland and progressively more so even in the US designed to carry favor with the anti-Semitic and by extension anti-Israel BDS movement. This discriminatory and illegal (according to the rules of international trade) behavior has expressed itself in special labeling required by the EU for agricultural and other products originating in Judea and Samaria when they are brought to European consumers, regardless of the fact that such labeling, if it produces its intended effect of harming agriculture and manufacturing in those areas, will prove harmful first and foremost to the Arab population. The prospects of the avowed anti-Semite and Israel hater Jeremy Corbyn being elected prime minister in Britain, the possibility of the similarly anti-Semitic Democratic party in the US gaining power beyond one half of the legislative branch, and the limitations that such electoral victories by anti-Israel forces will undoubtedly place on Israel’s export oriented economy have made it abundantly clear that Israel must look to the East: to the Pacific Rim and to Eastern Europe where trade is based on products and prices, not on false and bigoted “ideologies”. The newly signed free trade agreement between Israel and Ukraine must be seen in this light. 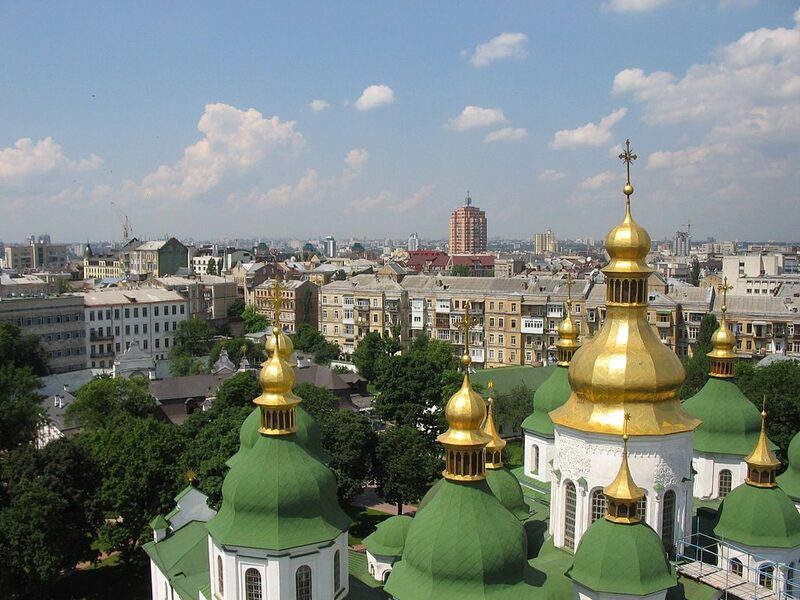 Details of the deal are reported in the Kyiv Post.